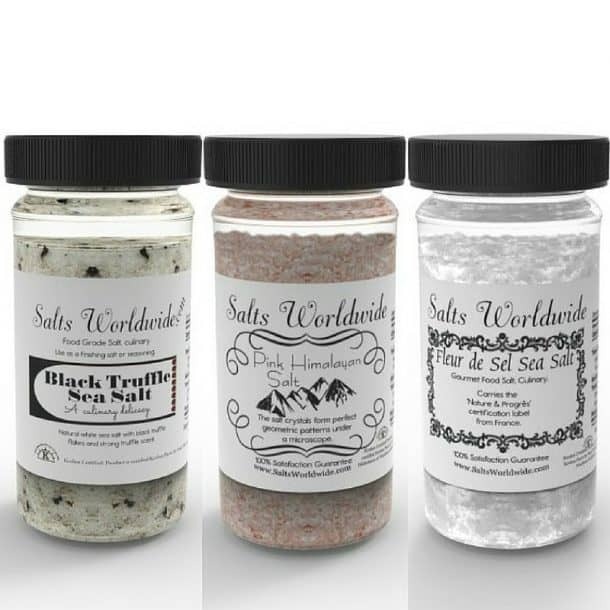 Calling all affiliates and sea salt lovers. Join our affiliate program today and receive a cash bonus for a limited time! Request a personalized coupon code and earn $$$ while helping others save big! 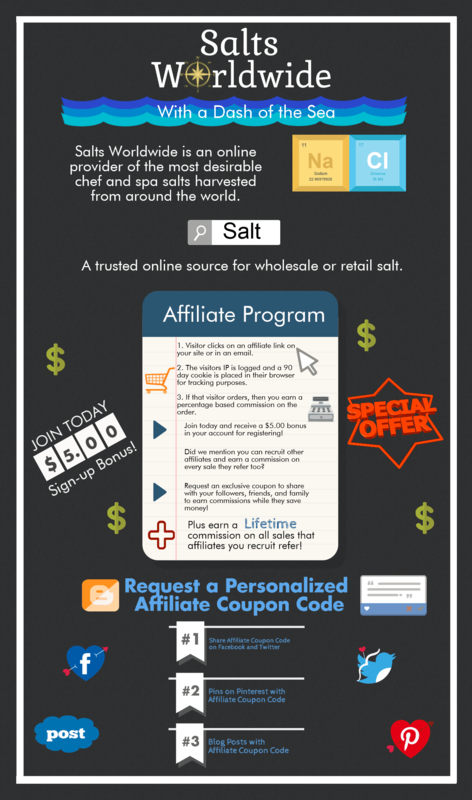 Calling all affiliates to request a personalized affiliate coupon code. 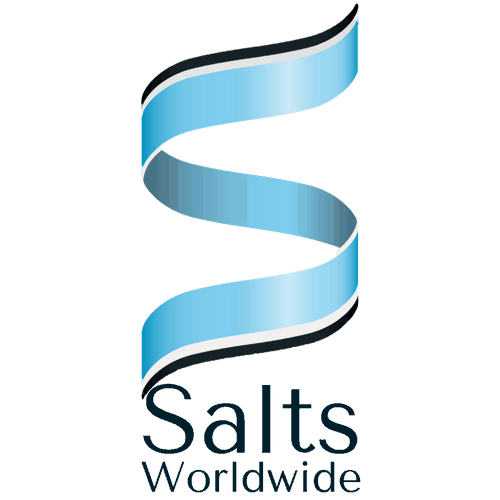 Post it on Facebook,Twitter, Pinterest or anywhere else you can connect with other sea salt lovers.